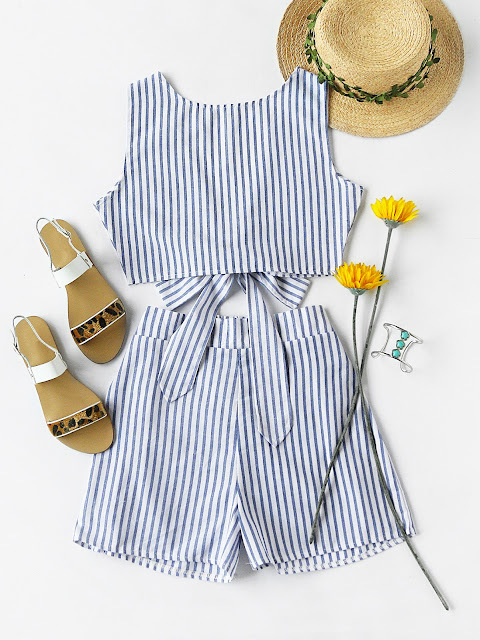 It has been a lovely few days here in London… Time to get ready for summer! 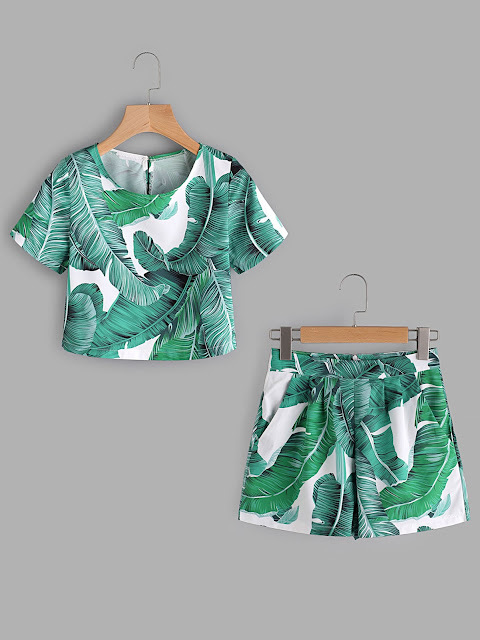 I have selected some summer sets to get you going through these hot days while staying cool. 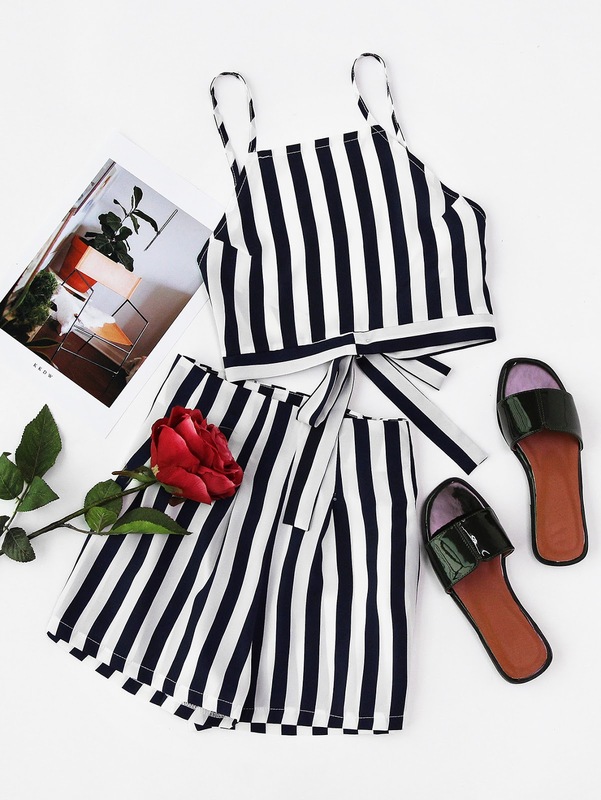 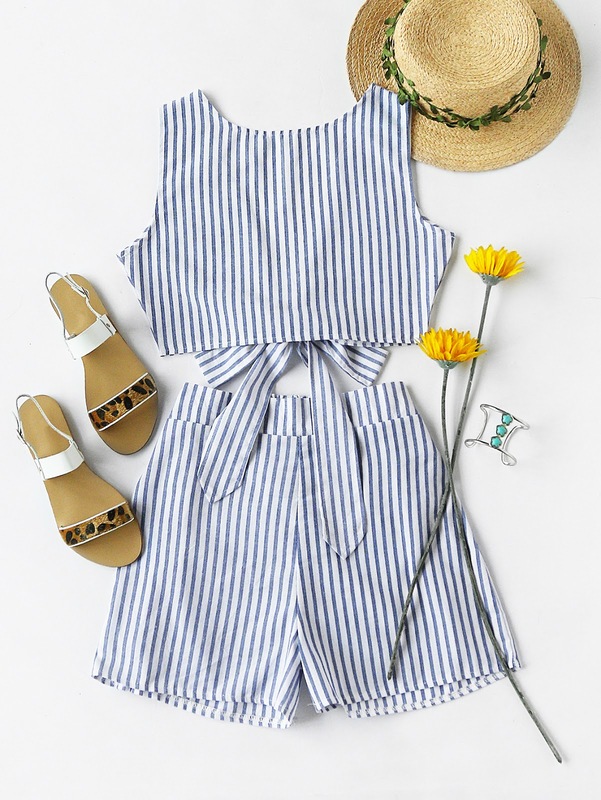 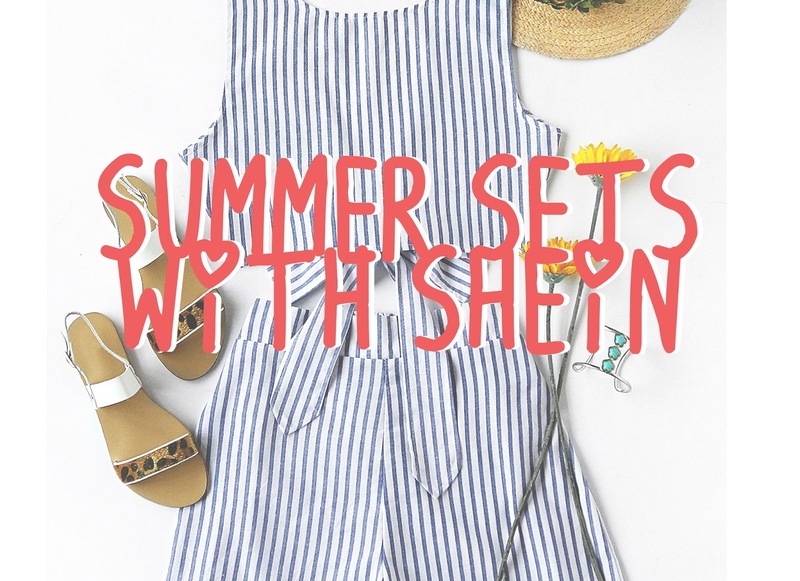 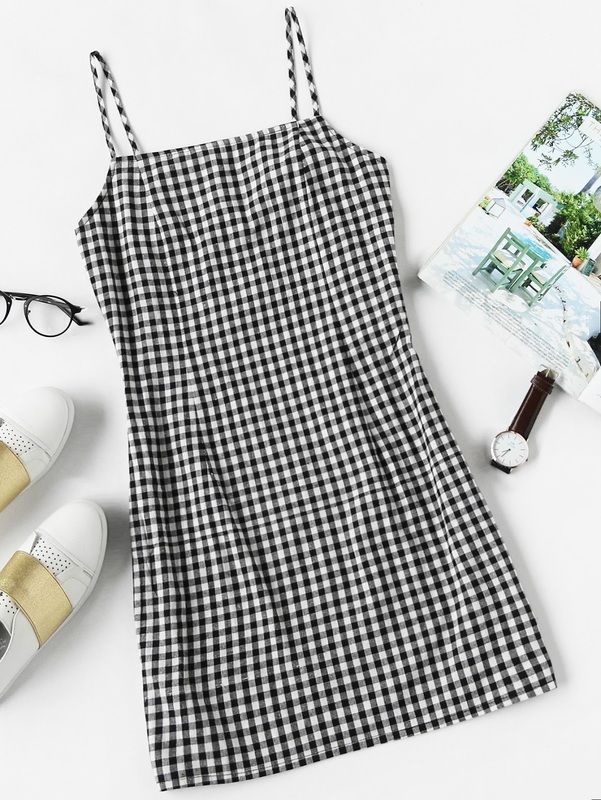 Everything is from SheIn as they are packed with summer offers and trendy items! 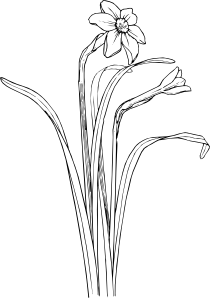 Next Post Is it real?